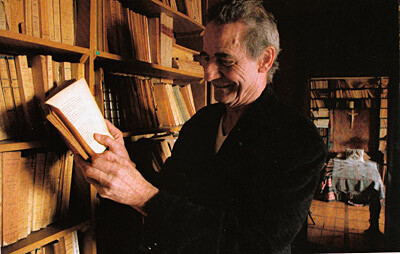 The Maison Jacques Copeau is supported by the Ministry of Culture and Communications (regional cultural affairs directorate Bourgogne-Franche-Comté) and the Region Bourgogne-Franche-Comté, the département de la Côte d’Or (Côte d’Or county) and the municipality of Pernand-Vergelesses. 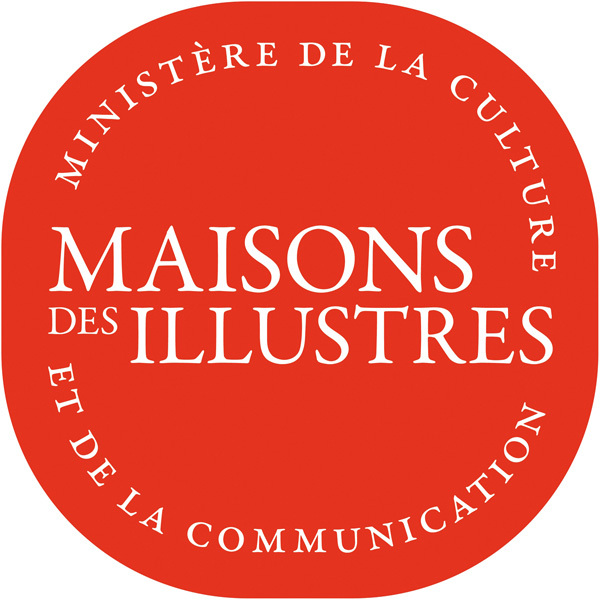 In 2014, the Ministry of Culture awarded Maison Jacques Copeau the “Maison des Illustres” label. 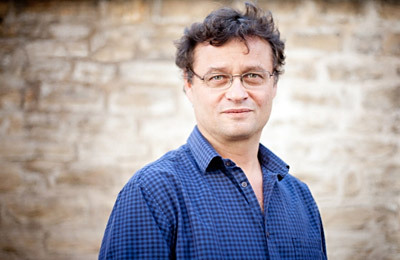 Launched in 2011, this label marks places that preserve and transmit the memory of women and men who have distinguished themselves in the political, social and cultural history of France. About 200 houses in France received this label.